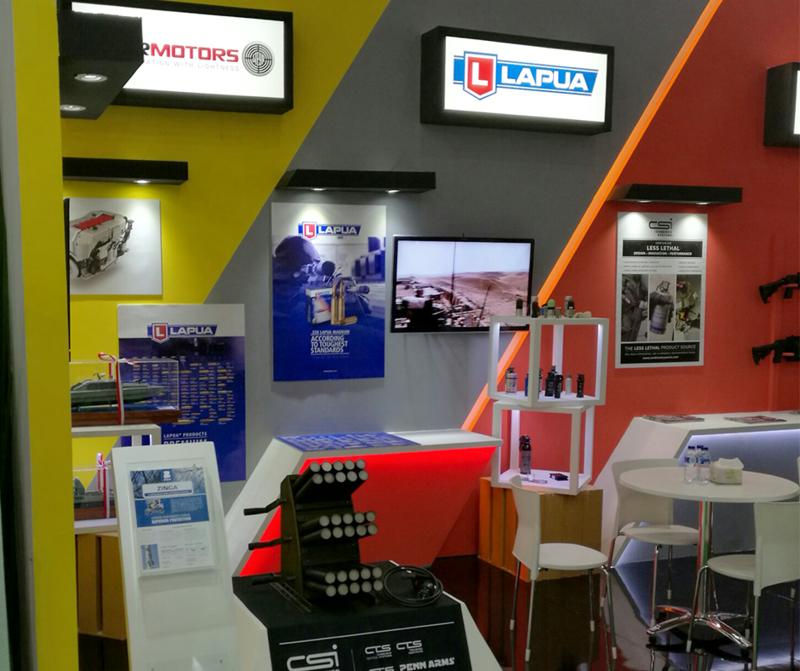 Lapua took part in the Indo Defence Expo and Forum in Jakarta in early November. 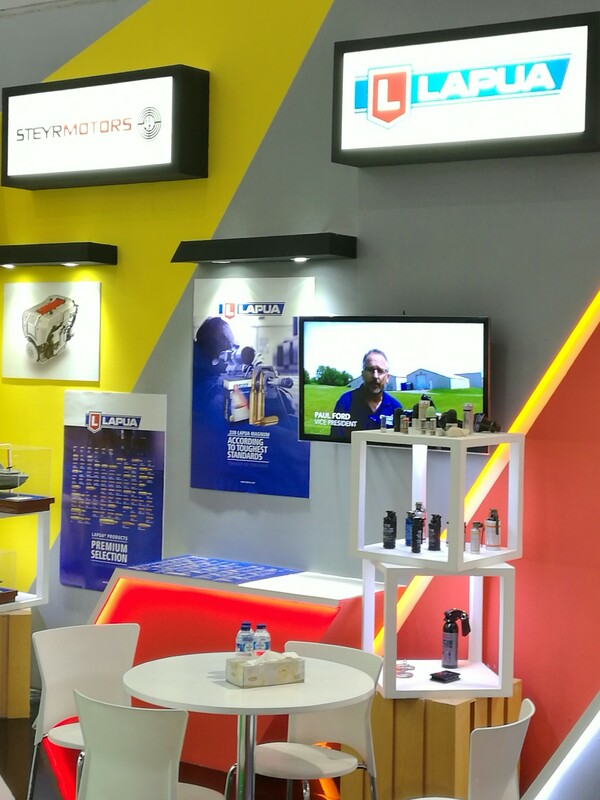 This trade show is a defence, aerospace, helicopter and marine event, hosted every two years in Indonesia. We had a very succesful show and want to thank all our stand visitors for great discussions. We hope to meet you all soon again in two years’ time!